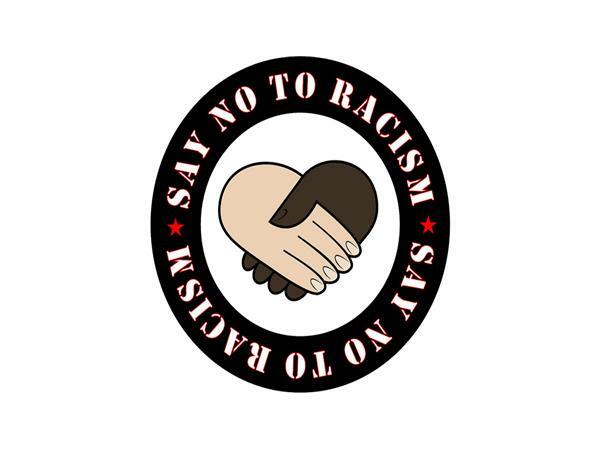 Why People That Stand Against Racism Are Severely Attacked? If you liked this show, you should follow Advise Media Network. Racism is wrong and all should stand against it. Those that are bold and couragous will be attacked severely. This country supports those that want to keep the system of white supremacy going. Anyone that dare take a stand against it is viewed as a enemy. It doesn't matter what race you are just don't buck the system.